My good friend, Pastor Simon Mawdsley and I have just finished our 2nd workshop here in Lusaka, Zambia. We worked this week with a great group of 16 pastors who believe the Scriptures are God’s Words and useful in all of life. However, most of them have had little access or opportunity to be trained how to study God’s Word. What a joy and high privilege to be able to come alongside brothers like Alick, Charles, Jeremiah and others, growing in how to dig deeply into God’s Word, carefully observing what is there, not adding what is not there, fighting against the temptation to tickle ears and bending God’s Word. Pastor Alick Tembo pastors the Vision Bible Church International, a church that he planted in a poor area of Lusaka six years ago. Beyond the good teaching and encouragement of his former pastor, Alick has had no access to bible training. He was thrilled to be chosen as one of the 16 pastors for our PathwaysAfrica workshop in Lusaka. 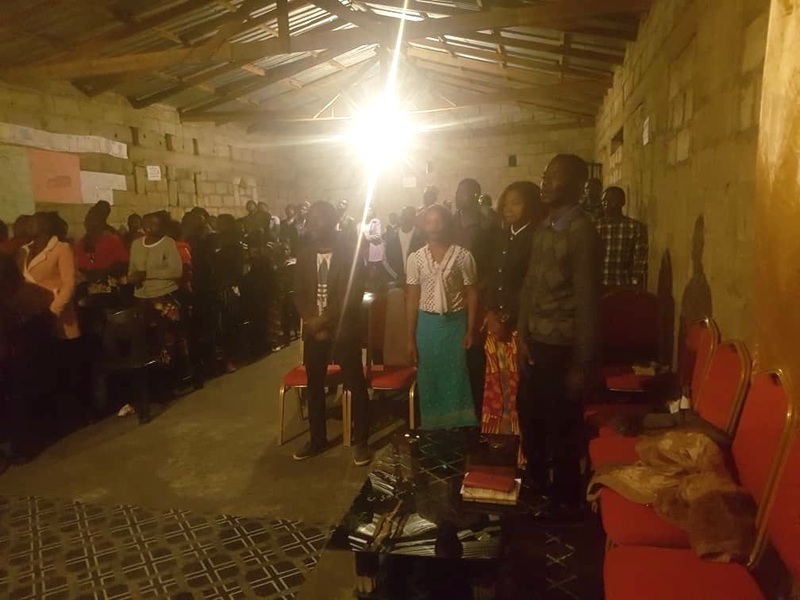 His church has already noticed the difference the Pathways workshop is having on Alick’s preaching – new power and clarity as he is preaching right from the text of God’s word, keeping his finger in the text. And he’s been sharing what he has learned with other pastors in his community — pastors training pastors! Alick is married to Dorothy and they have two daughters, Jennifah (14) and Gloria (9). As is typical with most of our pastors, Alick’s church is able to pay him very little. As a result, Alick is a ‘tent-maker,’ working a second job to make ends meet. In his case, Alick sets up a table several days each week on a sidewalk in the busy city center, selling inexpensive cell phones and accessories. 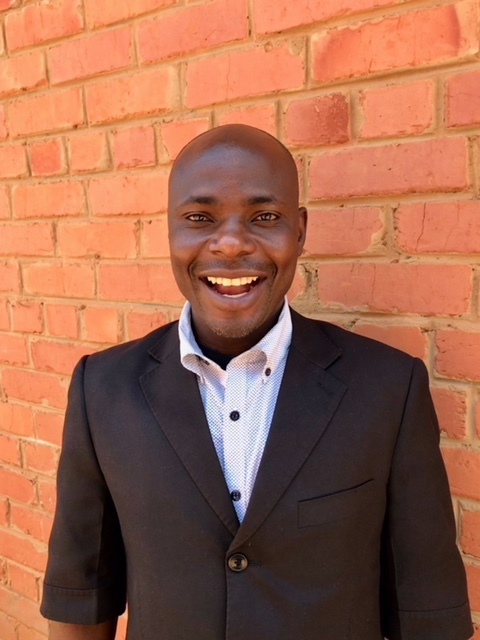 Consider the financial sacrifice Alick and his family and the other pastors are making to faithfully participate three weeks each year in our PathwaysAfrica workshops! And think of how their tent-making impacts their time to study God’s Word to feed their people each week. Pray that local churches will be able to financially support their pastors to free them up full time to shepherd the flock. Since ‘International’ is in his church’s name, I asked Alick, ‘Does your church reach beyond the borders of Zambia?’ He responded with a smile, ‘Not yet but we will take the Good News of Jesus to the ends of the earth!’ What a vision God has given Pastor Alick.